People with building projects in Northern Ireland can take part in the third annual edition of ask an architect until Sunday 20th May. More than fifty practices have signed up for this innovative project with all funds raised going to the Friends of the Cancer Centre. 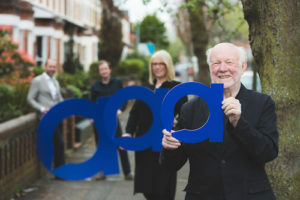 For one week, from 14th-20th May, chartered architects volunteer their time – in exchange for a £40 donation, clients can book a one-hour consultation. 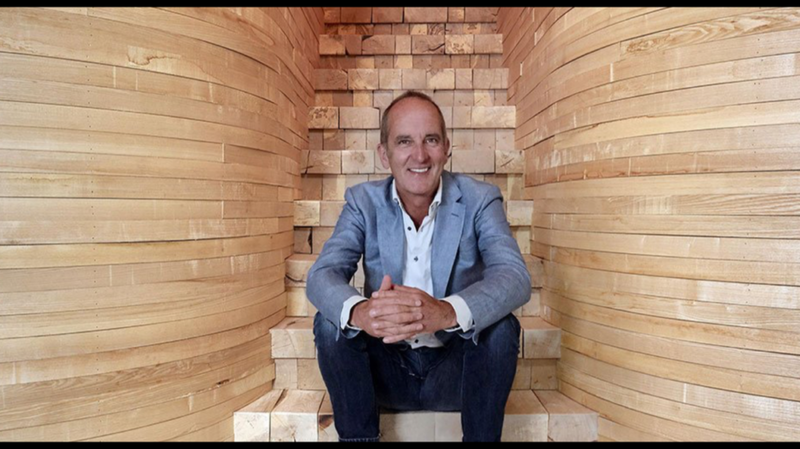 Here are @Kevin_McCloud‘s 3 things to #askanarchitect in Northern Ireland! Barrie Todd of the Jill Todd Trust with fellow organisers of ask an architect 2018: Ana Wilkinson (Friends of the Cancer Centre), Conor McCafferty (PLACE) and Ciaran Fox (RSUA). Photo by Joe Laverty. Thanks to the generous support of generous sponsors, 100% of all funds raised by ‘ask an architect’ support cancer research through clinical trials, who cover administrative costs and provide critical pro bono services. In return for a donation of £40 to support local cancer charity Friends of the Cancer Centre in partnership with the Jill Todd Trust, you can meet with a local architect and find out this for yourself. Your donation will support local research; so as well as building your dream home, you’ll be building a better future for people affected by cancer. Bookings for ask an architect remain open until 20th May 2018.